We have a special service for Ash Wednesday. All are welcome to attend this wonderful tradition and experience. 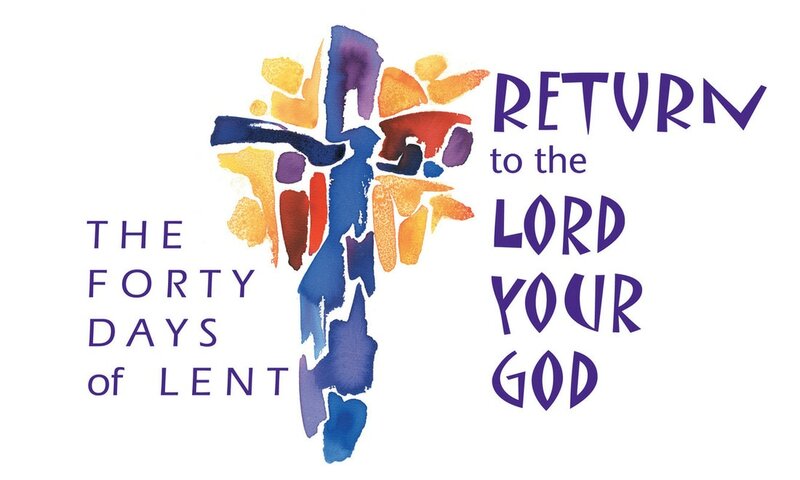 On the Wednesday prior to Holy Week, we will have a special Lenten service at 7:00pm. Details will be added to our webpage and Facebook page. The Thursday before Easter, Communion service; Passion Narrative is read as lights are extinguished; the service ends without benediction in complete darkness. Sunday morning celebration with brunch potluck in the fellowship hall beginning at 9:30 a.m. followed by 11 a.m. worship service. There will be no Sunday School on Easter Sunday. This year our first Advent service will be held on December 5th at 5:30 pm at Zion Lutheran Church. Services to follow on December 12th and December 19th. We begin with a soup and sandwich meal at 5:30pm followed by worship service at 6:00pm. 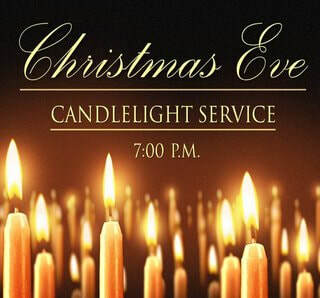 A candlelight Christmas Eve service will be held at 7:00pm, December 24th. All are welcome.